Many entrepreneurs choose to own and operate their business in a foreign country. 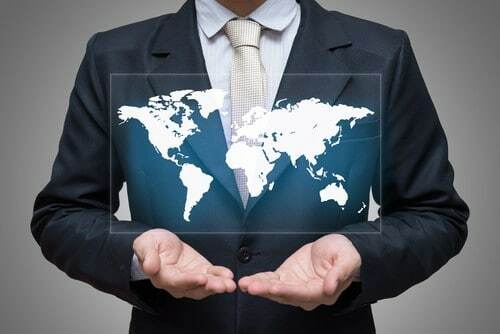 This can have numerous benefits, however, it is critical to be aware of the international laws that will undoubtedly play a role in the formation and operation of your company. An experienced foreign law attorney can assist you. Choose a country that you are confident you will be able to maintain property rights in. Some countries do not afford non-citizens the same rights to property as citizens many of them have confiscated property from international business owners in the past. A foreign law attorney can help you determine which countries would be best suited to your needs. Ensure that the economy in the country you wish to set up your business in is stable. Your lawyer can help ascertain whether employment rates are up or down and what consumer spending habits are, so you can confidently choose a country with an economy that will work well for your business. Naturally, if you are starting a business in a foreign country that speaks a different language, you will have some language barriers to overcome. Work with an attorney who can help you translate business contracts and ensure that everyone involved is on the same page. Not surprisingly, language barriers that are not handled appropriately can lead to litigation down the road. The actual legal process of forming a business varies from country to country. In some places, like New Zealand, it takes very little time to form a business. However, in other countries it may take longer. In Panama, for example, the process can take up to two weeks. It is important to be familiar with the various incorporation processes across the countries you are considering starting your business in before you make a final decision. At the Foreign Service Law Office, we can help you set up a business in a foreign country according to your unique needs as an entrepreneur. As litigation specialists, we know what needs to be done in order to avoid potential pitfalls that could lead to litigation in the future. Contact the Foreign Service Law Office to discuss your business needs and to learn more about the process of setting up a business internationally. Call today for a consultation and speak directly to a foreign service law attorney at (847) 869-8319 or toll free at (888) 351-7263.